The hook handle umbrellas that is chosen in most cases can be selected via our website. 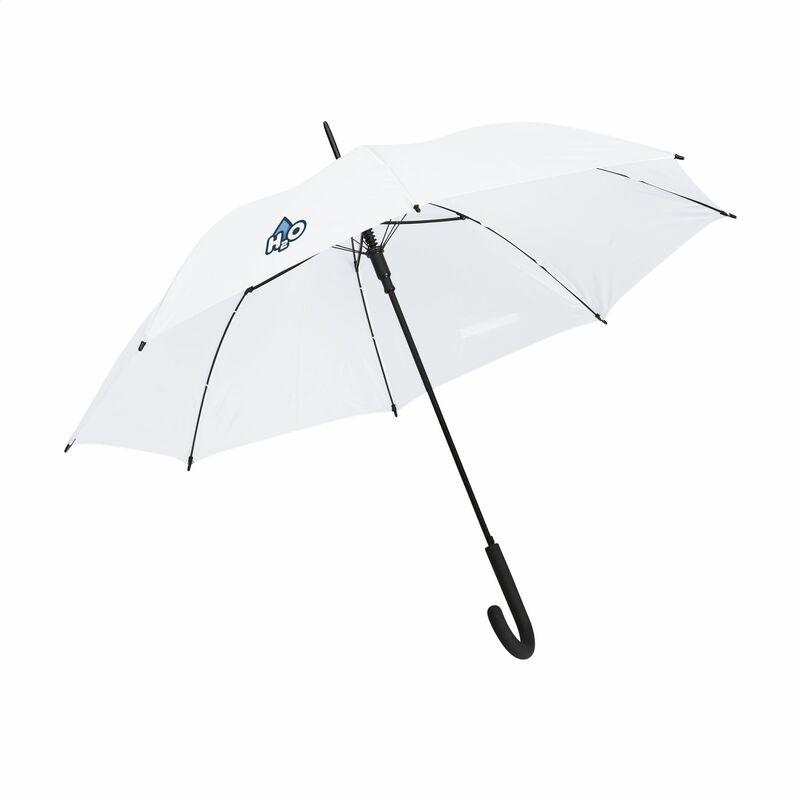 Stay dry and look classy with Helloprint's Hook Handle Umbrellas! With their automatic opening ability, these umbrellas are constructed with a 190 T polyester canopy, fibreglass frame, metal stem, and velcro closure; the classic hook handle is comfortable to hold and comes with a luxe rubber finish.